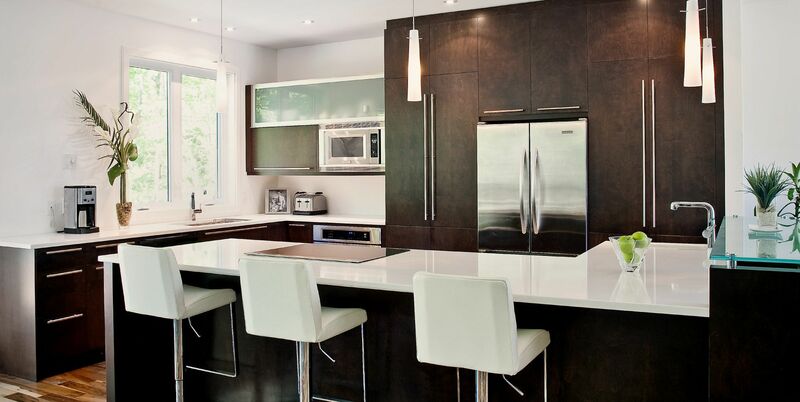 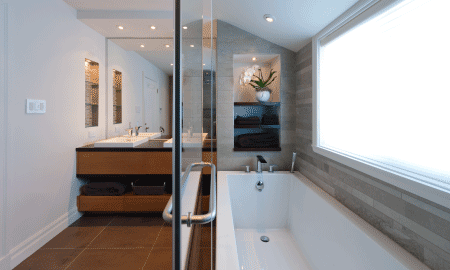 Your dream kitchen or bathroom is within reach at West Island Kitchens. 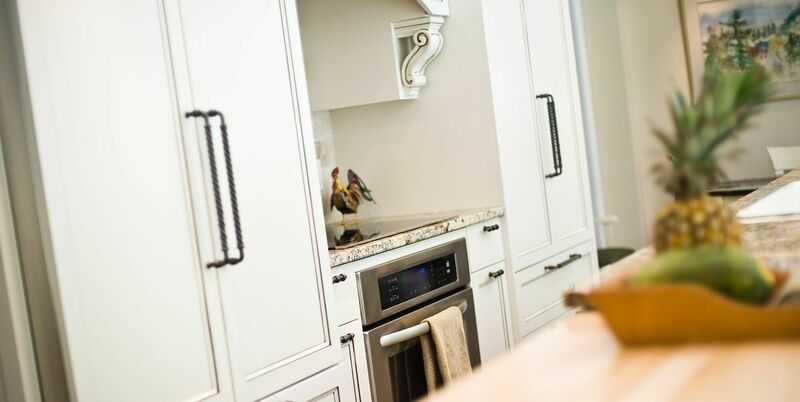 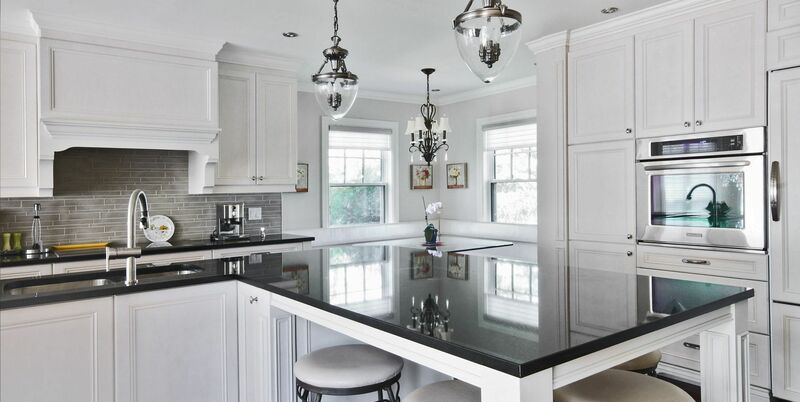 Our qualified designers specialize in custom-made furniture and kitchen cabinets in Fairview, and guarantee personalized turnkey services and results that go beyond your expectations. 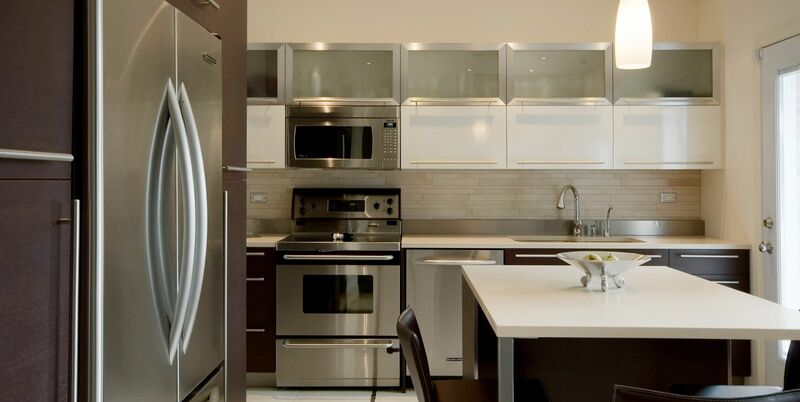 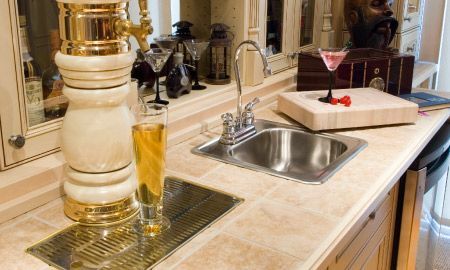 West Island Kitchens manufactures and installs deluxe kitchens, bathrooms, walk-in closets and built-in furniture using only the highest quality materials.. We distribute the top name brands in materials, specialized hardware and plumbing. 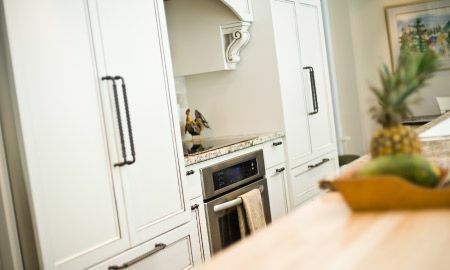 Wood doors, crown mouldings, quartz counters… We have a wide selection of materials that will give you just the look you want in any room. 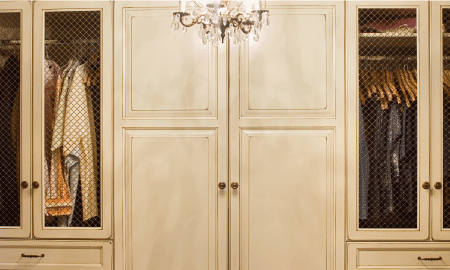 We use premium materials that are available in several colours and finishes to suit your needs.